LIMA — The University of Northwestern Ohio was recognized recently in The Chronicle of Higher Education as one of the fastest growing universities in the associate and baccalaureate/associate degree-granting institutions in the country from 2006 through 2016. The Chronicle of Higher Education published its 2018 Almanac of Higher Education in late August, compiling statistics ranging from faculty pay and compensation to student enrollment, diversity, tuition rates, and online learning. 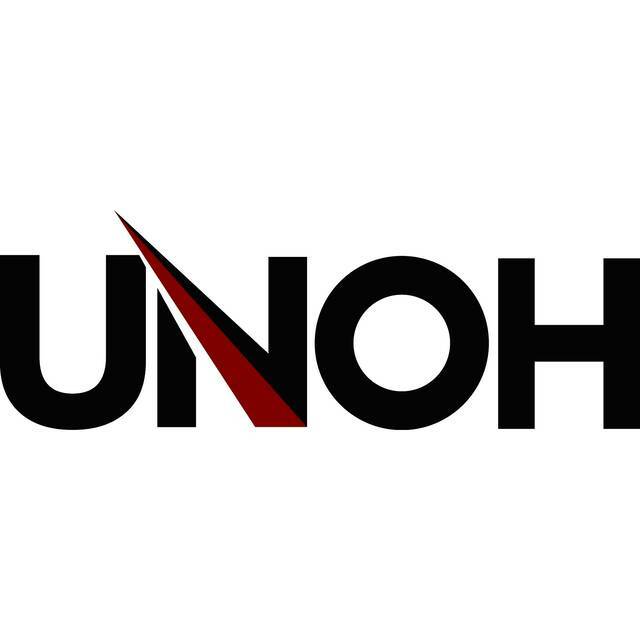 UNOH’s enrollment grew 17.1 percent from the fall of 2006 to the fall of 2016. The growth in student population during that time frame had a lot to do with expanded course offerings, an increase in the adult, non-traditional, student populations and the resurrection of collegiate athletics in the 2007-2008 school year.